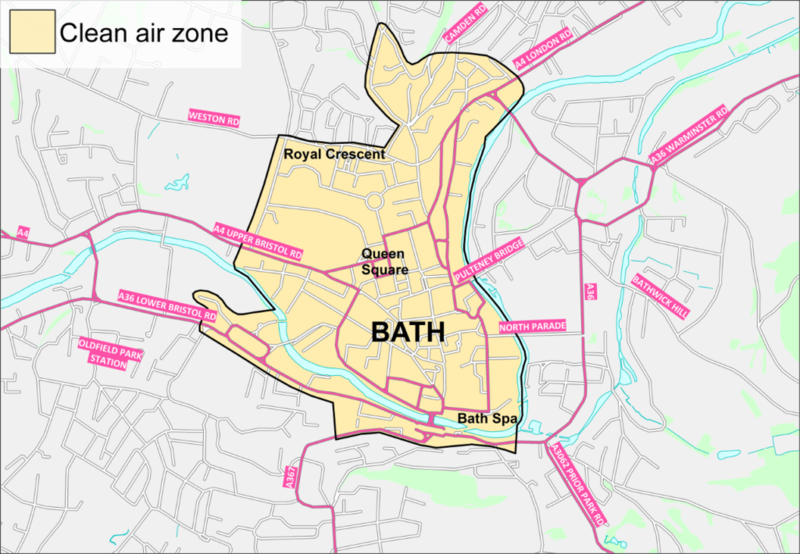 Bath & North East Somerset council has outlined the three options it is considering for the implementation of a charging Clean Air Zone in the city, in a bid to tackle illegal levels of air pollution. 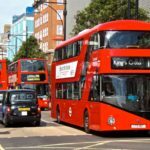 The council was one of 28 identified within the government’s July 2017 NO2 plan as an authority where nitrogen dioxide levels are projected to exceed national air quality objectives beyond 2021. Published for consultation this week, the three options centre set a minimum standard of pre-Euro 4 petrol engines and pre-Euro 6 diesel engines operating in the centre of the city – with proposals for either a Class B, Class C or Class D CAZ which would encompass different types of vehicles. 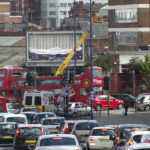 The Class B CAZ would see higher-emission buses, coaches, private hires, taxis and heavy goods vehicles (HGVs) charged. Under the Class C proposals, this would be extended to include light goods vans, while all vehicles, including private cars, would elicit a charge under the Class D CAZ. A decision on charges and hours of operation will be reached after further technical assessment and public engagement, the council has said. 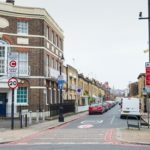 Commenting on the plans, Councillor Bob Goodman, cabinet member for development and neighbourhoods, said: “There is no doubt the air pollution has an adverse impact on people’s health. Like many councils up and down the country we have to address these NO2 levels and we have do to that in the shortest possible time and by 2021 at the latest. “We want to strike a balance with a package that can deliver the most benefit to local people in terms of improved air quality, with the least impact on residents and the economy within the deadline to reduce NO2. 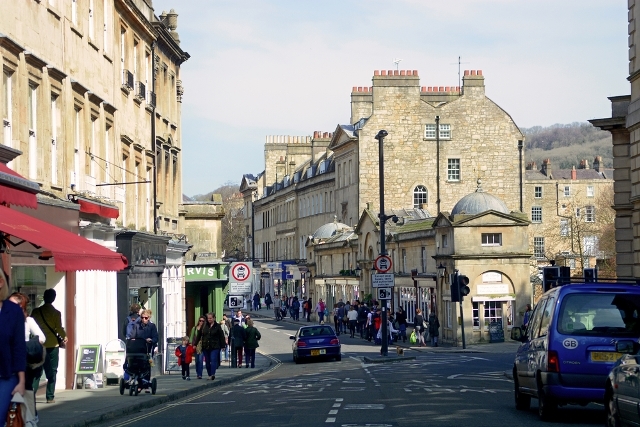 Plans are due to be finalised and agreed with the Department for Environment, Food and Rural Affairs by December, and Bath & North East Somerset council has said it expects to have its CAZ in place by 2020. 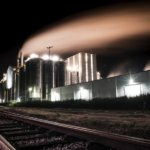 Launching the plans for consultation this week the council said it is seeking views on the options and how they could best be introduced in order to ‘maximise the air quality benefits, while minimising any effects of residents and economy, particularly on low income families and businesses’. Possible suggestions include reduced cost of residents’ parking permits for low-emission vehicles; improved public transport facilities; better walking and cycling routes and improving bus lanes. Councillor Mark Shelford, cabinet member for transport, added: “Alongside this action on air quality, we will continue to invest in more sustainable ways to travel to give people greater choice and encourage greener modes of travel while also investing in the infrastructure needed to improve travel across Bath and the wider area. 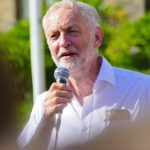 “We will also be working with the West of England Mayor to invest in modern technologies to encourage the use of low emission vehicles and public transport and increased take up of active forms of travel such cycling and walking which also have direct health benefits. 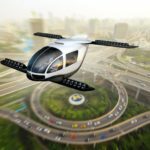 “Over the coming months each package of measures will be examined in detail and this includes ongoing public engagement, identifying the level of charges, hours of operation and assessing the social and economic impacts of each measure.